Get our Authentic Cuisine anywhere in Charlotte with our exceptional catering services. Outdoor Summer Party- Let our catering services bring you the food that will add a touch of island breeze to your tropical pool party or other outdoor event. As your guests enjoy our Jerk and Curry options and other insanely delicious foods, they’ll feel like they’ve been transported to Jamaica. Birthday Party- Are you hosting a birthday party for someone you know who loves Caribbean cuisine? 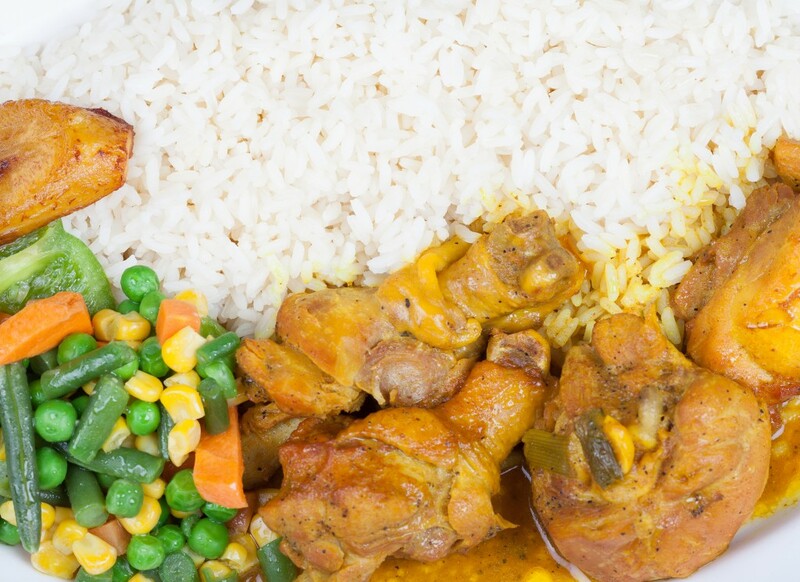 Surprise them with their favorite dishes, such as Curry Goat, Oxtails, and Jerk Chicken, and complement them with our Homemade Lemonade, Irish Moss, or Sorrel. Super Bowl Party- Break away from the traditional chicken wings and nachos with Caribbean favorites that will have them talking about your party even longer than the game itself or the commercials. Corporate Event- Do you struggle to get people to willingly come to your corporate events? We are confident that if you note the catering is being done by us, you will have no trouble packing the room with eager attendees. These are just a few situations in which our catering services can create a memorable event. Feel free to contact us to learn more about how we can help make your next gathering a huge success.